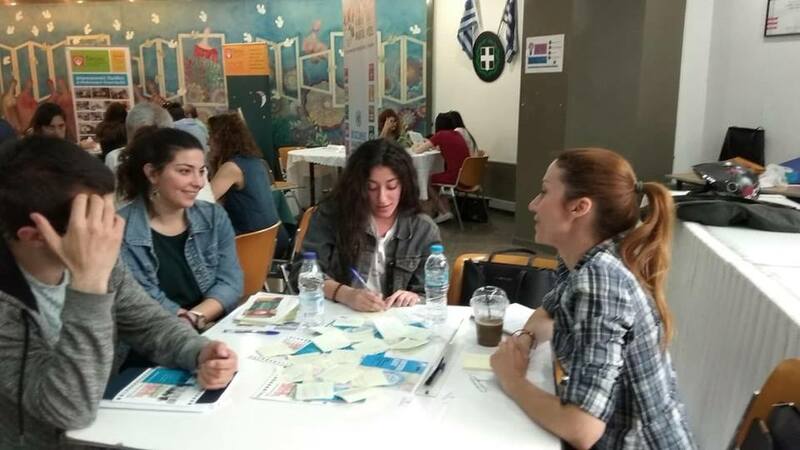 Balkans Beyond Borders participated at the Learning Cafe event organized by the Careers Office of University of Piraeus. Among other NGOs (Social Dynamo, Διαβάζω για τους άλλους, HIGGS, Φίλοι της Φύσης/Naturefriends Greece, Hellenic Youth Participation, Médecins du Monde Greece – Γιατροί του Κόσμου, The Tipping Point in Education,, MyArtist, Νοσηλεία, Labyrinth of Senses, Δίκτυο για τα Δικαιώματα του Παιδιού- Network for Children’s Rights, Solidarity Mission, Ithaca Laundry) BBB had the opportunity to come closer to young students and talk about the opportunities in social entrepreneurship, best practices and volunteering. We had the opportunity to come in contact with students interested in volunteering and eager to learn about the work of NGOs in Greece. The trigger point of our conversation with each group of students that visited the table of BBB was the perceptions about the Balkans and what comes in people’s mind when they hear about the Balkans. The results were interesting raising a lot of discussion and thoughts. Some of the perceptions that came in light were culture and travelling but there were many who think about Balkans as just a bunch of countries, a war and rival place and of course not developed and wealthy. Following this, we talked about the role of Balkans Beyond Borders in raising awareness about the Balkans through the art of short film making and the non typical learning activities it organizes. The interest of the students was very inspirational and fruitful for what we do. 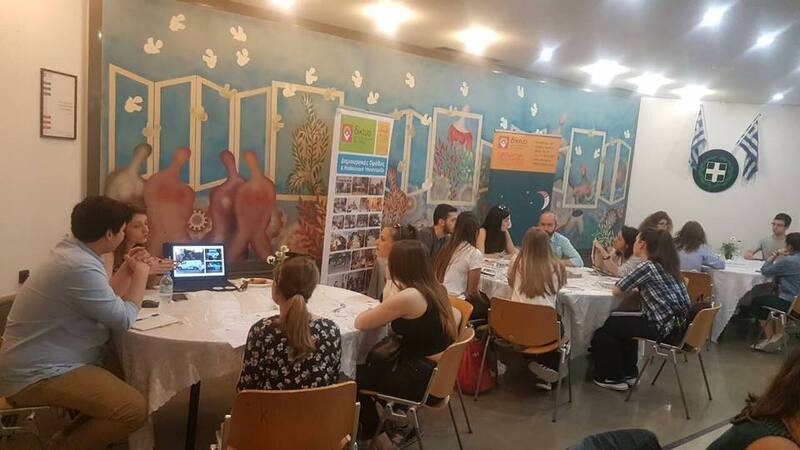 The Learning Cafe which was organized by the Careers Office of the University of Piraeus was an excellent opportunity for young students who need to shape their future after their studies and for the NGOs to speak about their work.